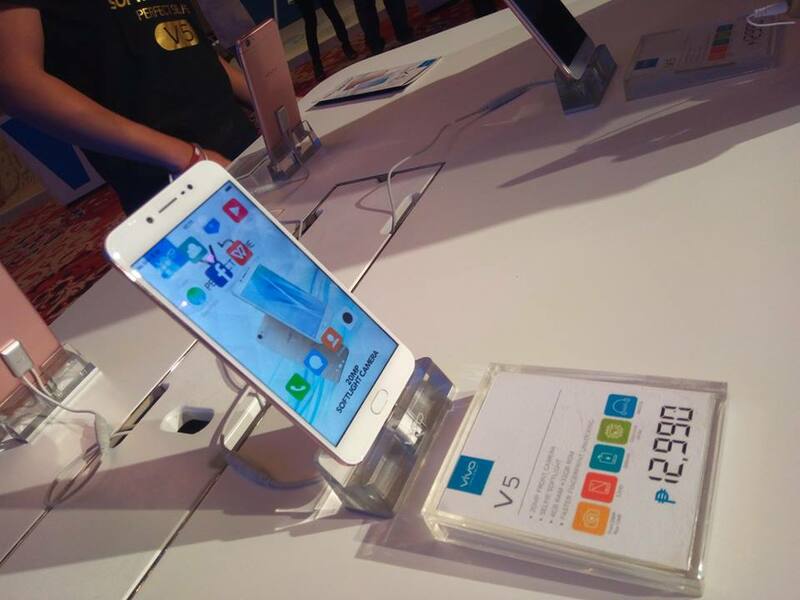 Vivo Philippines unveils their newest product, the Vivo V5 smartphone. This mid-range smartphone is the successor of the Vivo V3. The Vivo V5 smartphone features 20MP Front facing Camera with LED Flash that makes you to have a perfect selfie. Vivo V5 has a interesting smartphone features such as Mashmallow OS, fast fingerprint sensor, better selfie camera and Hi-Fi audio. Vivo V5 is one of the smartphone that is very promising at 13K under price point. 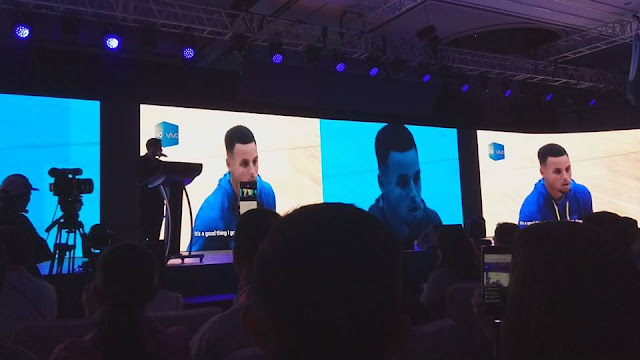 Alongside with the unveiling of the new Vivo V5 smartphone, they also introduced their newest Brand Ambassador for the Philippines, an NBA Champion and NBA MVP from the Golden State Warriors, Stephen Curry. Vivo also announced the Vivo V5 Plus that will be launching in 2017. It features Dual Front Camera that will be set as the new trends for the smartphones.